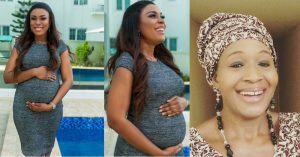 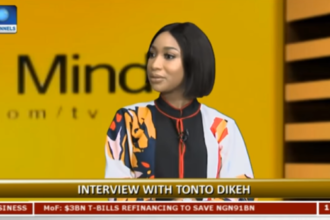 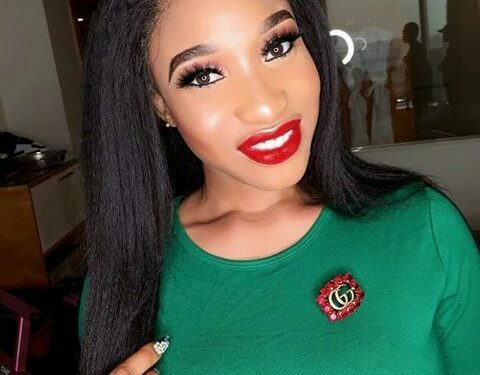 Popular actress and philanthropist, Tonto Dikeh who is used to helping her fans cheerfully has lamented how promising to help a fan recently earned her insults. 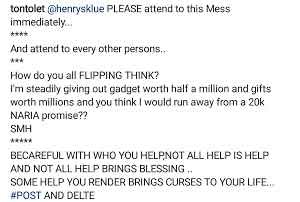 It appears a fan she promised to help has harrassed her for not keeping her word in time . 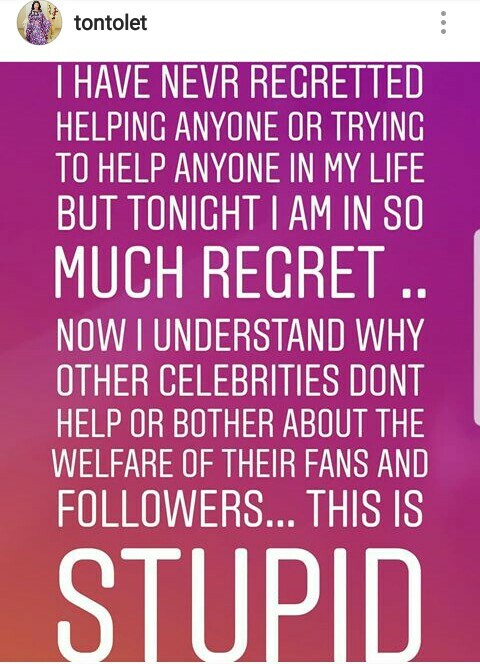 She added that she now understands why most celebrities do not help fans.